In my Yiddish classes, I frequently teach with songs, which are authentic Yiddish texts that serve a variety of purposes in the language classroom. Songs are an easy way to introduce students to different dialects and pronunciations, and in class we often have conversations about the pronunciations students are hearing (especially as they often affect the rhymes present in the songs!). Songs allow students to hear grammatical and vocabulary structures they are learning in an authentic context, and because students often remember the lyrics to the songs (especially when the songs are catchy and we’ve worked with them and heard them several times) they give the students a way of recalling grammatical structures with fluency and ease. And, as Rebecca Margolis emphasized in a workshop for Yiddish teachers I attended through the Yiddish Book Center’s Yiddish Pedagogy Program, songs give opportunities to introduce cultural knowledge. They are also important as social currency in the Yiddishist world in which I hope my students will take part: many summer Yiddish programs, as well as Yiddish camps and clubs, ascribe social importance to participants who are able to suggest and lead songs in zingerayen, singing programs, and many Yiddish students may go on to perform or consume Yiddish culture through song. I want my students to come away from my class feeling like they can be cultural leaders in the Yiddish world. 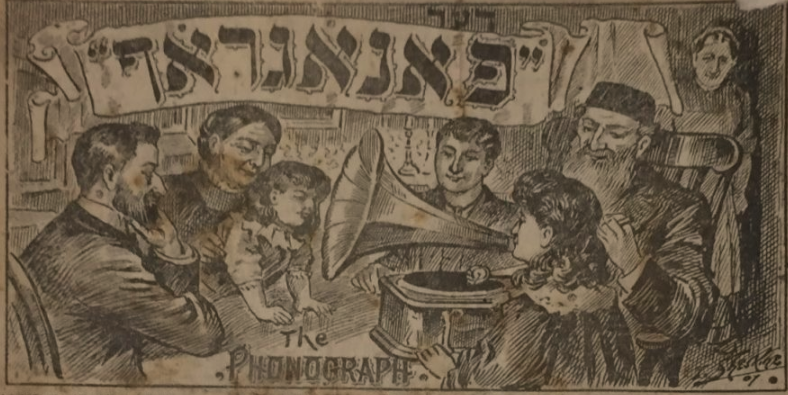 These days, there’s no shortage of digitized recordings of Yiddish songs. My teaching benefits immeasurably from the online resources at the Ruth Rubin Archive as well as the Mayrent Institute for Yiddish Culture, the Recorded Sound Archives of Florida Atlantic University, the Milken Archive of Jewish Music, the Dartmouth Jewish Sound Archive, and the An-sky Jewish Folklore Research Project’s Yiddish Song of the Week blog. With such a musical treasure trove, the difficulty is not in finding songs to teach, but in figuring out which songs are the best to use at which moments in the Yiddish curriculum, and how to get the most out of them in a language learning context. 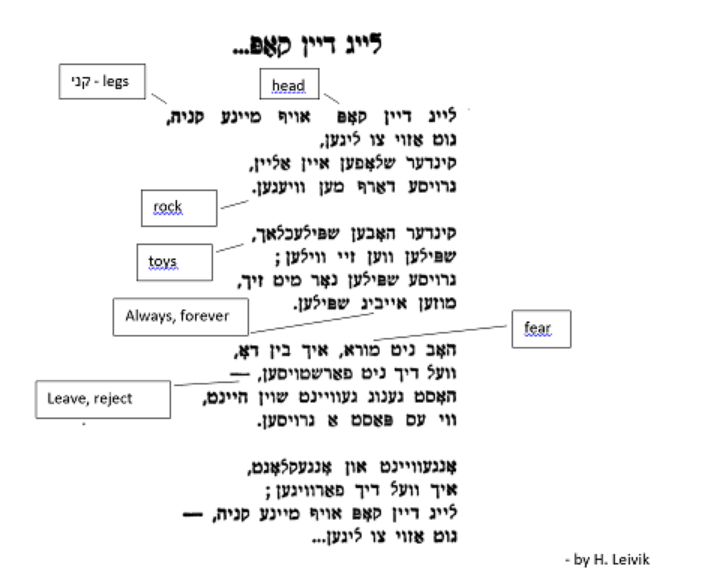 Below is a sampling of Yiddish songs I have introduced to my beginner students, along with an explanation for where they appear in the curriculum and the activities I use to teach with the songs. I have included them here in order of where they appear in the curriculum. I have introduced each of these songs independently of the textbook, which also has songs and other authentic materials embedded in it. I was introduced to this song through the brilliant soon-to-be-published textbook of the Yiddish Book Center, In eynem. What follows is an expansion of the activity suggested in that textbook that includes a game that gets students moving and makes the song and its lyrics more memorable for them. The lesson takes place after the students have already learned their numbers up to 10. I go over the new numbers and have the students repeat them after me, simultaneously projecting the numbers on the board so that students have something to look at and associate with the words they are speaking. Then I ask students to explain what they notice about the structure of the words, in English. (They’ll tell me that the word “twenty” stays the same as the other digit changes, and that the ones digit precedes the tens). When it comes time to sing the song, I explain that it has a game component. I briefly introduce the cultural context in English: we know from memoirs and literature that it was common for Jewish young people in small towns in Eastern Europe to get together on shabes afternoons, after prayers and lunch, to hang out, chat, and play flirtatious parlor games, kind of like truth-or-dare. Today we’re going to play a version of such a game. Then I introduce the song in Yiddish, speaking the words and having the students repeat them back to me as a group, and I explain the game in Yiddish. Here’s the explanation in English: Students stand in a circle, with one person in the middle. We all sing a verse, and while we do that, one person chooses a partner, dances with the partner in a circle, and then the partner escorts the person from the middle back to their spot, goes to the middle, and we begin again with the person in the middle selecting a partner for a dance. Then students sing the song and we play. I have found that when playing the game, because they are being silly and having fun, students are less self-conscious and this makes it easier for them to produce the target language. Also, the rhythm of the song makes them less hesitant about producing the numbers. They sing the numbers fluently when they would stumble and think too hard just saying them. When I feel the students are counting with ease, I end the song and have them return to their seats. From there, I have students take turns pretending to be a math teacher. The “teacher” comes to the blackboard and writes and narrates problems (“one plus seventy two is?”) to the class, which the class answers as though they are math students. This forces them to take the material they learned in the song and immediately apply it to a new context. Below are two songs I use after introducing verbs with separable prefixes to my students. Although there is some more sophisticated vocabulary and grammar in the songs, by isolating and working specifically with the grammar from our chapter I am able to help the students become familiar and comfortable with the song even though some parts are hard to understand. Authentic materials give students a chance to encounter new grammar before they learn it explicitly, so that later the grammar feels intuitive (“It’s like X from that song you know!”) rather than something totally new. The first song, “Di baleboste geyt arayn,”(The boss comes in), is a playful child’s song about workers and a boss – a way to introduce class politics (a theme of a lot of modern Yiddish culture). In addition to reading it through, repeating it, and singing it, I ask students to use the song’s simple rhymed verses as a structure to mimic in creating their own verses for homework, which we sing in class the following day. You can listen to the song here. You can download pdf versions of both of the the worksheets associated with these songs here. When practicing possessive pronouns, I introduced the song “Leyg dayn kop af mayne kni” (Lay your head in my lap). With this song, I first ask students questions that draw their attention to the relevant grammar we are focusing on: (Is the narrator addressing one person or more than one? Does the narrator want the addressee to lay her head on one of his legs or both of them?) Then we read the lyrics and I check for comprehension by asking questions like: Is the addressee sad or happy? Is she a grown up or a child? [I explain that the gender of the addressee is never mentioned, but for the sake of our conversation let’s imagine it’s a woman.] According to the song, do children need to be rocked to sleep? Do you think this is a sad song? When I feel the students have a grasp on the meaning of the song, I have them repeat the lines after me and then we listen to a recording and then sing the song together. After singing the song, we play a little game with the first line of the lyrics to work more with the grammatical structure, reviewing imperative verbs and practicing possessive pronouns. I ask the students to go around the room, popcorn style, and rewrite the first line of the song using other nouns that they have learned in our class. For example, “Leyg dayn blayer af mayn shraybtish” (“lay your pencil on my desk”). They can also substitute other possessive pronouns, or the names of students in class: “Leyg Professor Kirzane’s bukh af zeyer rukzak”(“lay Professor Kirzane’s book on their backpack”), or they can address more than one person in their command: “Leygt ayer ketselekh af undzer dil” (“lay [2nd person plural] your [2nd person plural] kittens on our floor”). We keep going until students have each had a few opportunities to practice the structure, and everyone is giggling a little bit about the weird stuff they are asking each other to put in various places. In my Yiddish teaching, I have been increasingly trying to push myself to make a shift from just teaching songs (because I like them) to teaching with songs as tools for second language acquisition (inspired by the wonderful work of the In eynem team). 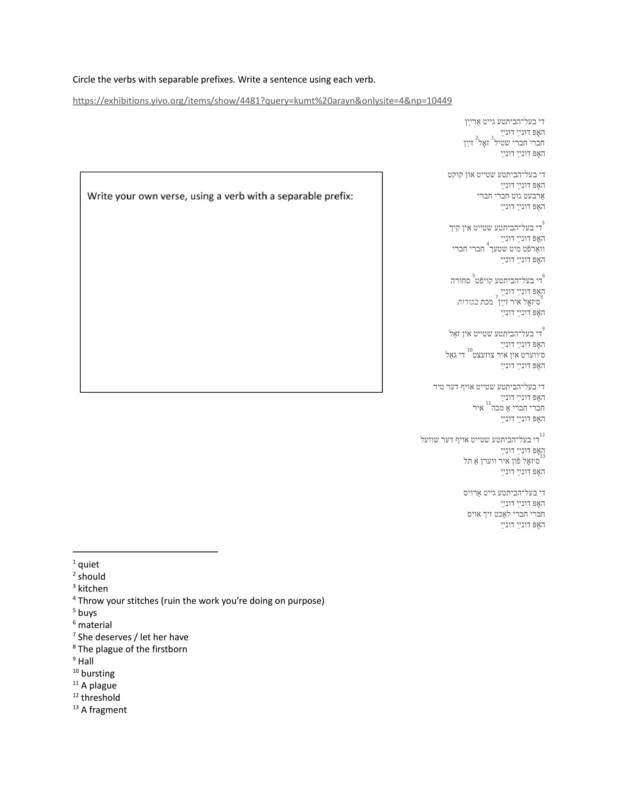 Where once I thought of singing in Yiddish as a relaxing break from the language content of the class, I now try to incorporate songs into the lesson itself. The activities in this list are the results of these efforts. Questions still remain for me: What should I be asking my students to do as homework to prepare for learning a song in class? What follow-up and extension activities could be created out of these exercises? How can I create assessments that reflect my practice of teaching with songs? (For extra credit on a final exam, I had students fill in the blanks of missing song lyrics, but I’m not sure that goes far enough in actually incorporating the songs into the tests themselves). And perhaps most significantly, how and when do I bring songs we’ve previously sung back into our classroom so they become earworms and my students won’t forget them? I also have questions about the repertoire I’m creating. A beginner’s Yiddish class may be the only contact that a student ever has with Yiddish culture. 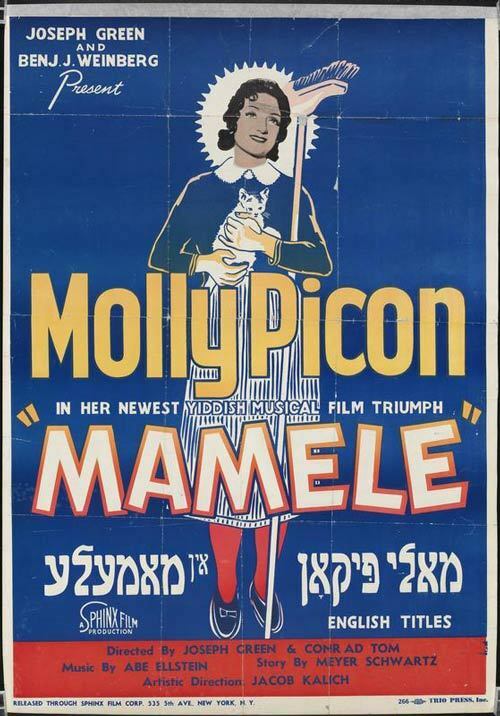 What does it mean to create a Yiddish song repertoire for my students with songs chosen not because they are well known, or particularly interesting or beautiful (though often they are!) but because they fit into the course’s grammatical and vocabulary goals? Does it create an incomplete impression of Yiddish culture for the students? If I don’t teach them Oyfn pripetshik, Lomir zikh iberbetn, Bay mir bistu sheyn, or Rozhinkes mit mandlen, am I shortchanging my students? Am I letting them leave my classroom unequipped for the Yiddish worlds they may hope to enter? Incorporating songs effectively into language teaching isn’t easy, and I don’t think I’ve mastered it, but I’m excited to keep working at it. In a workshop about teaching language with authentic materials that I recently attended at the University of Chicago Language Center, the instructor Nick Swinehart likened authentic materials to barbells. Unless you know the appropriate way to lift the materials, the number of repetitions, the muscle groups you are targeting, etc., just having the materials in the classroom is not very effective. I don’t know anything about lifting weights, but I’m trying to learn something about how better to use songs, and I believe that my efforts are giving my students a healthier, stronger command of Yiddish language. 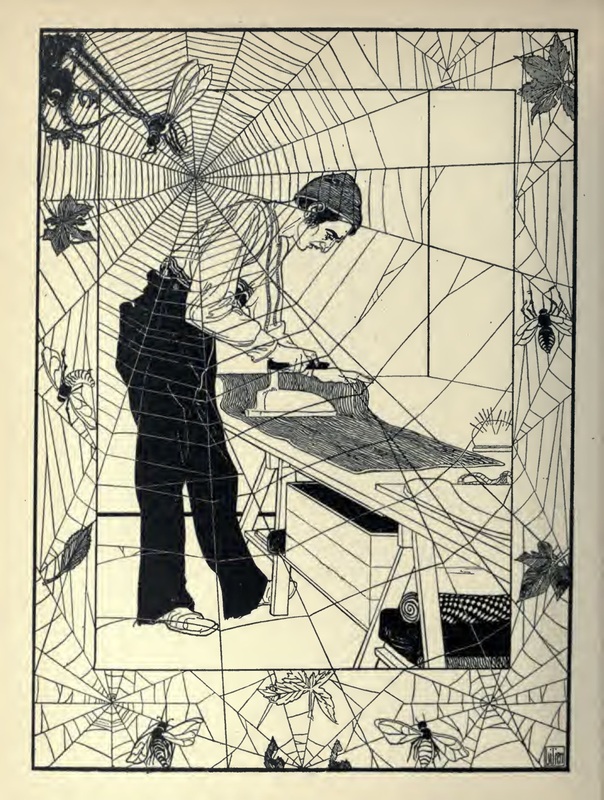 If you’re looking for more song-based Yiddish learning activities, take a look at these heymarbet pages from the Yiddish Book Center! Kirzane, Jessica. 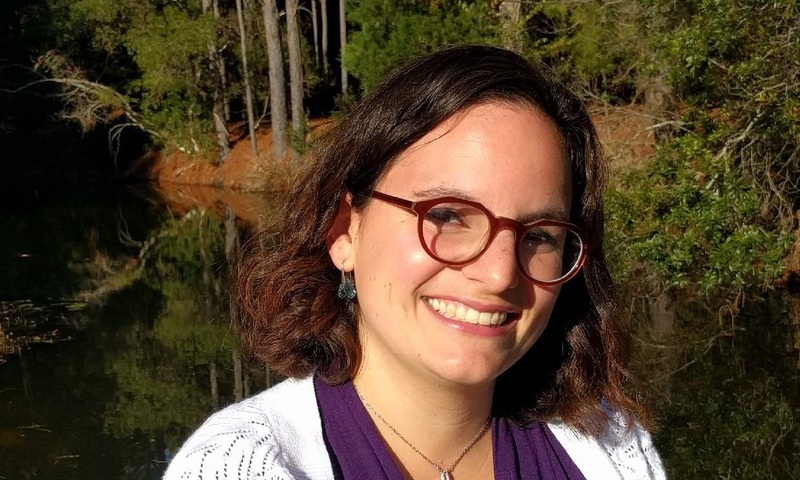 “Teaching Yiddish Through Song.” In geveb, February 2019: https://ingeveb.org/pedagogy/teaching-yiddish-through-song. Kirzane, Jessica. 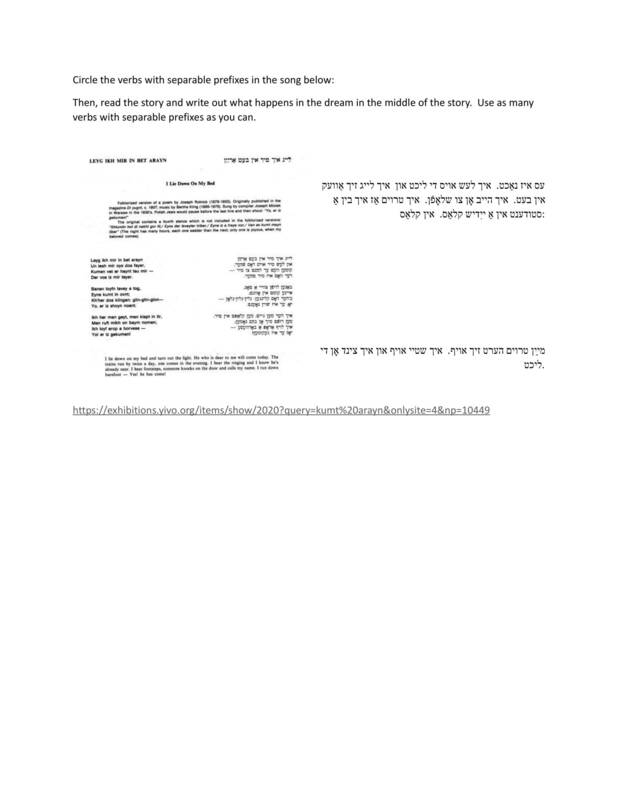 “Teaching Yiddish Through Song.” In geveb (February 2019): Accessed Apr 21, 2019.